NEW ROOF!!! 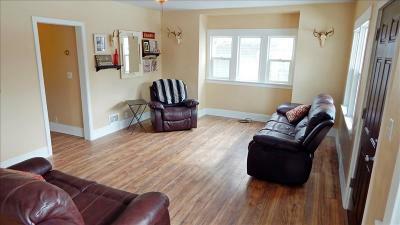 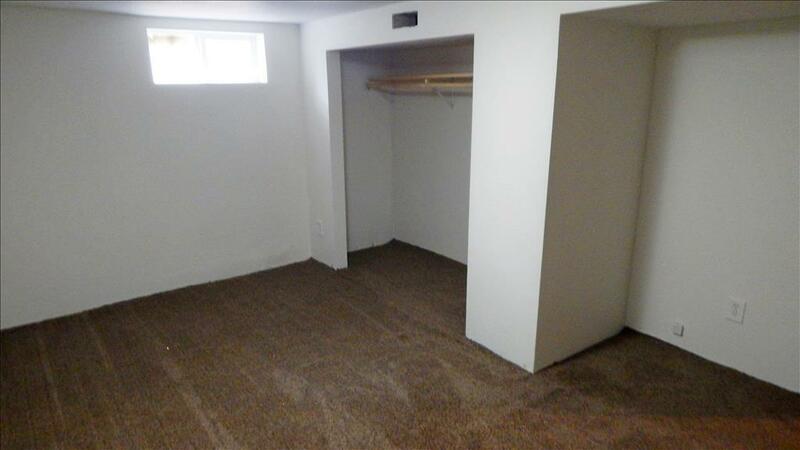 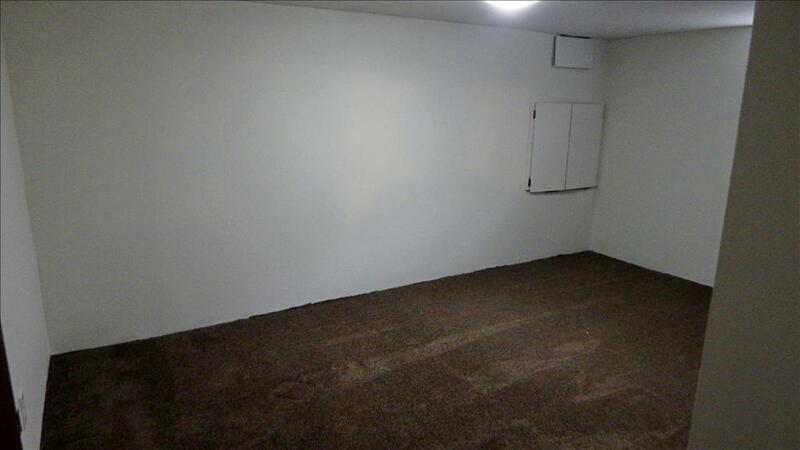 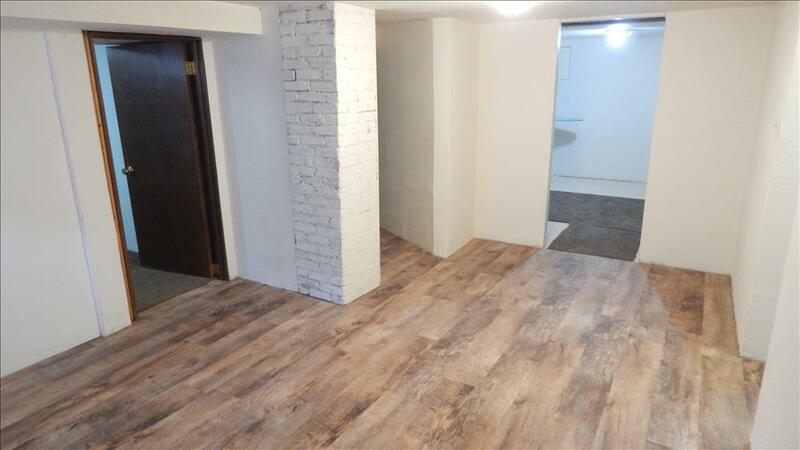 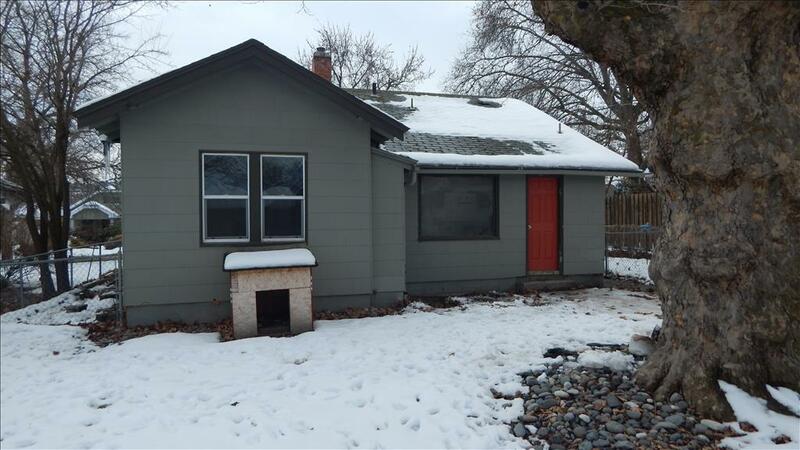 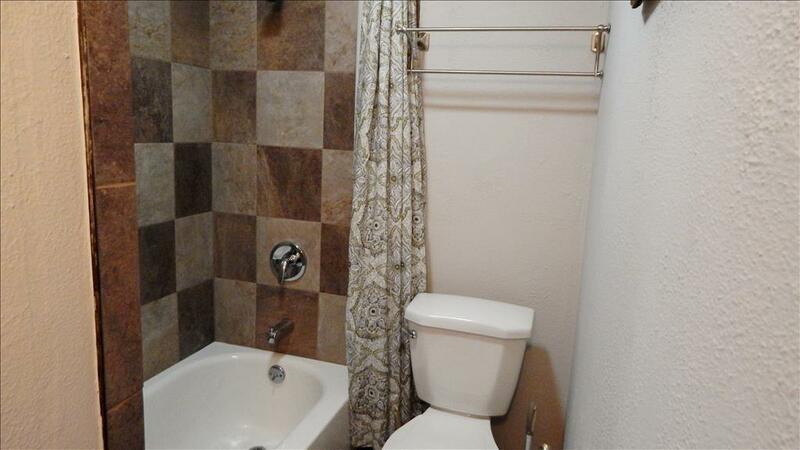 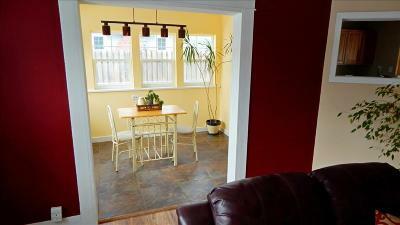 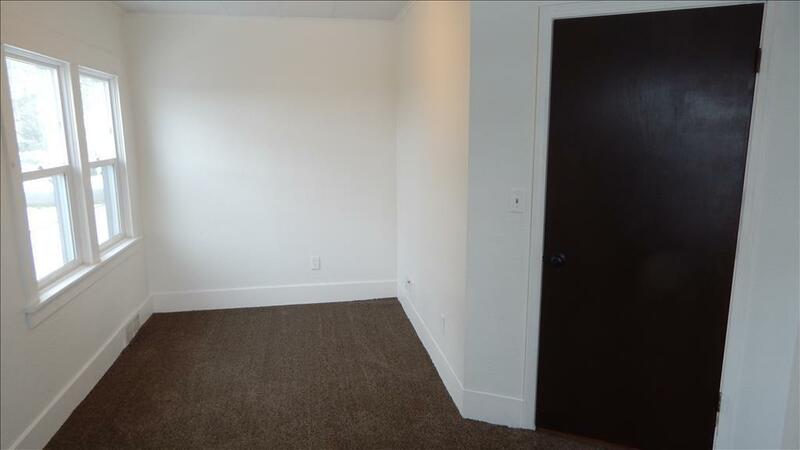 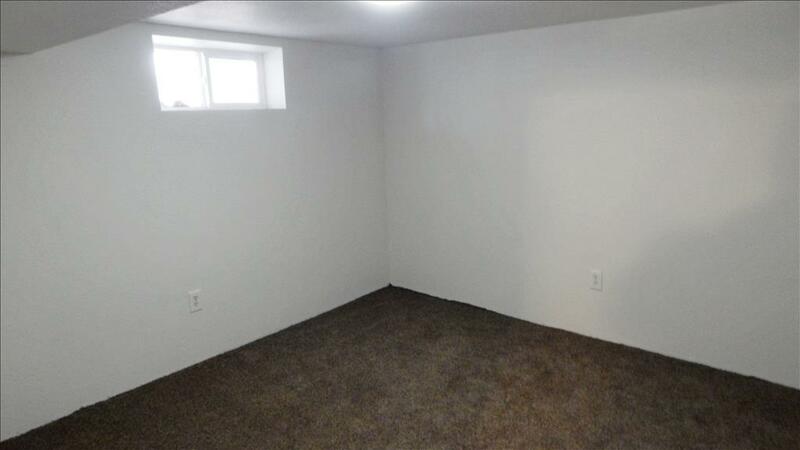 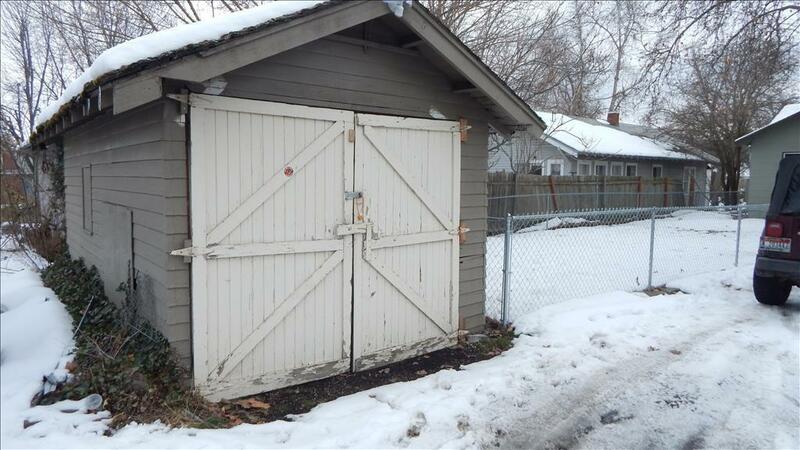 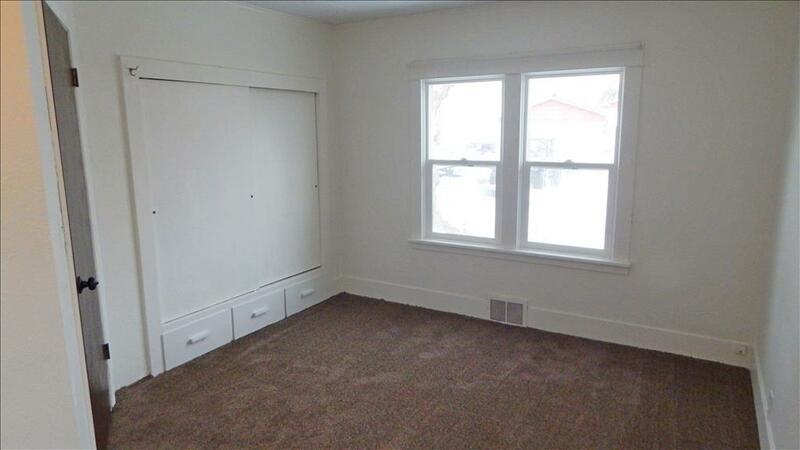 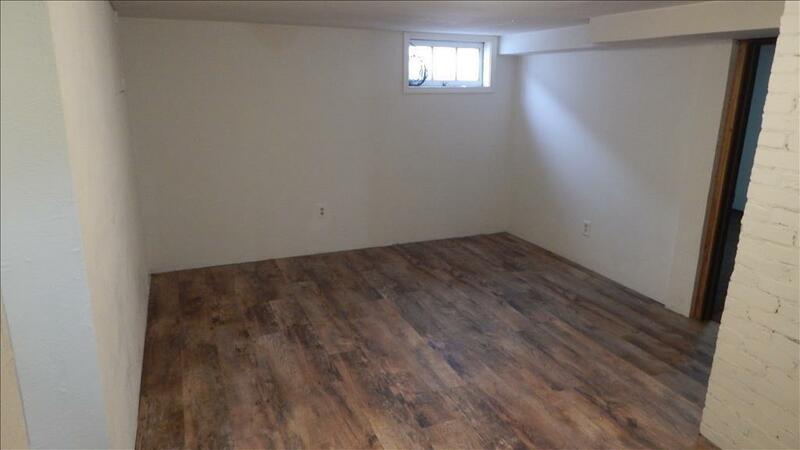 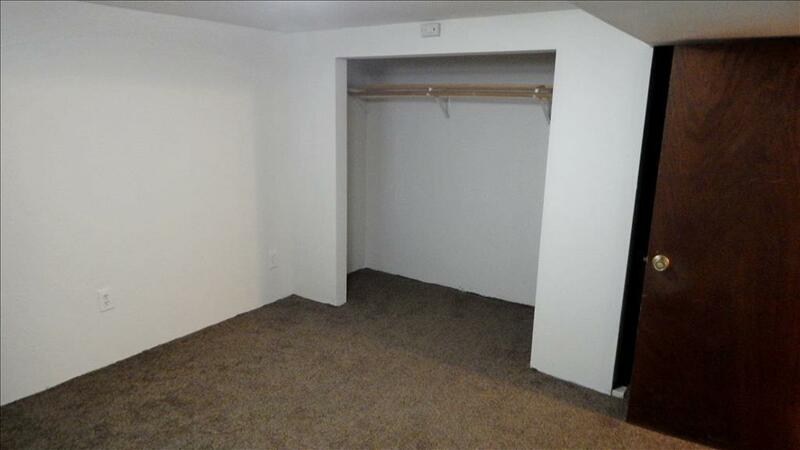 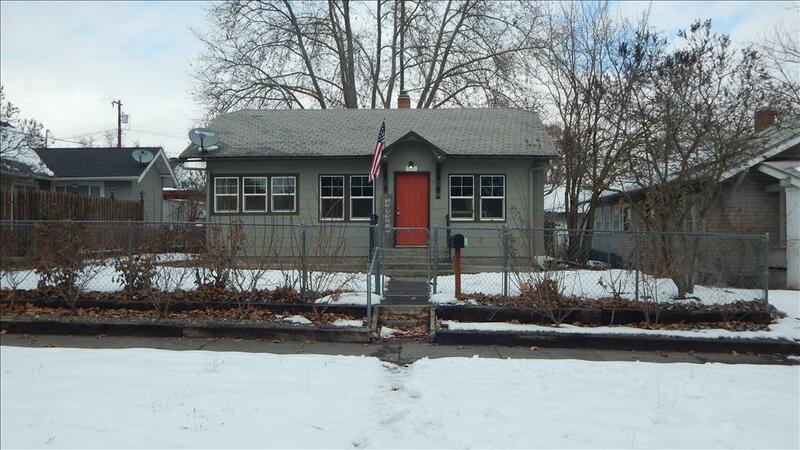 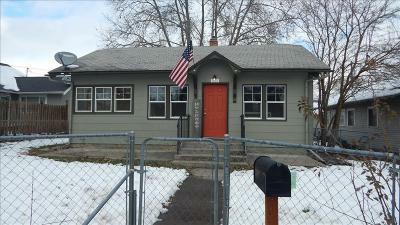 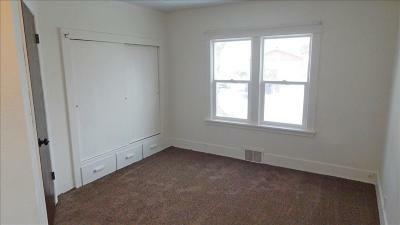 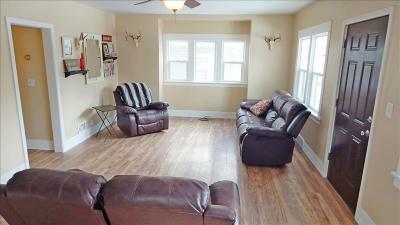 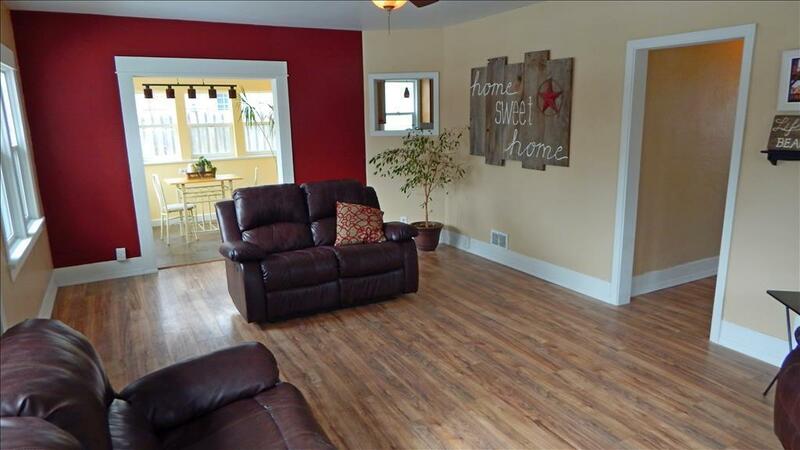 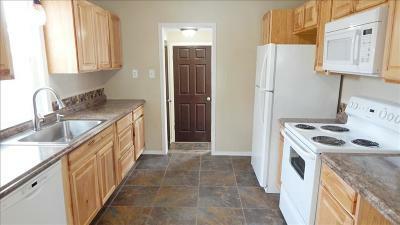 This 3 Bedroom 1 Bath has been updated throughout. 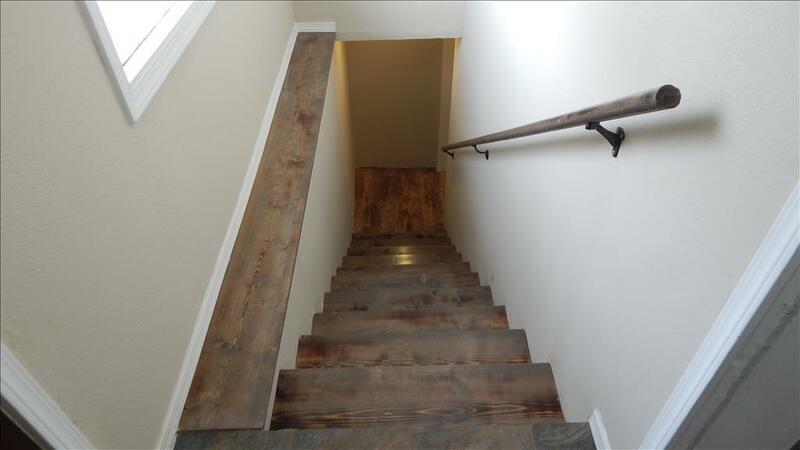 New Flooring upstairs/downstairs. 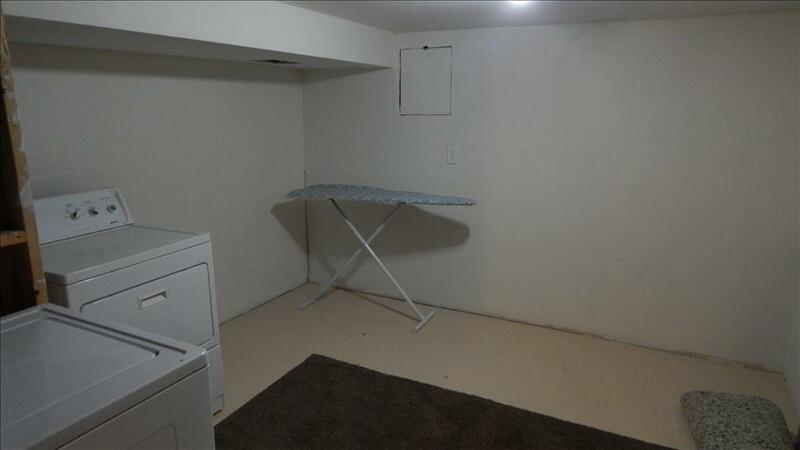 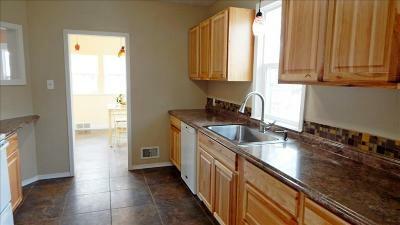 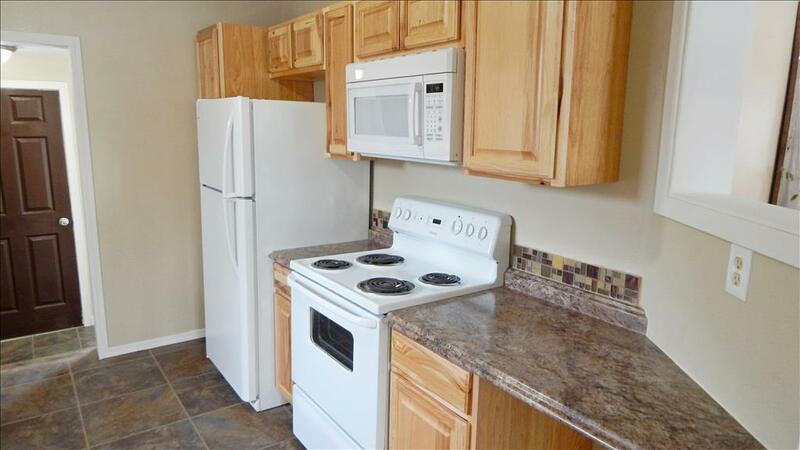 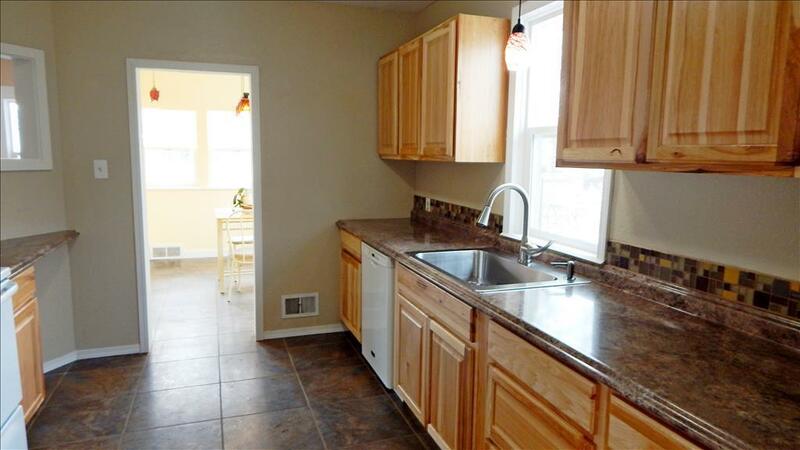 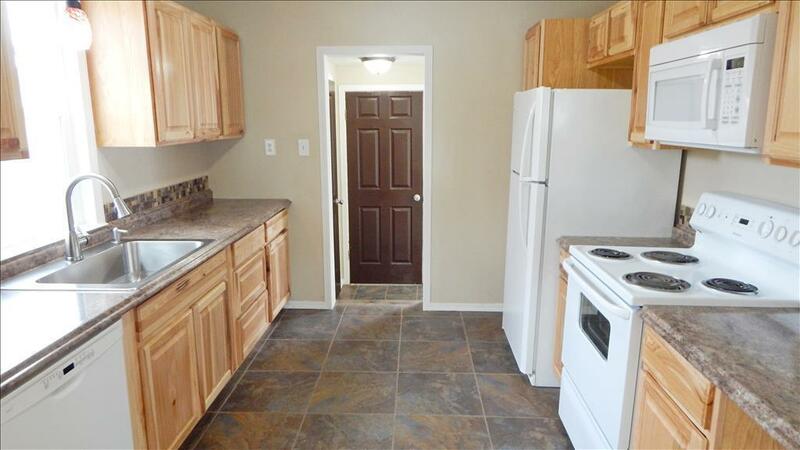 New Kitchen cabinets and counter tops with all appliances included. 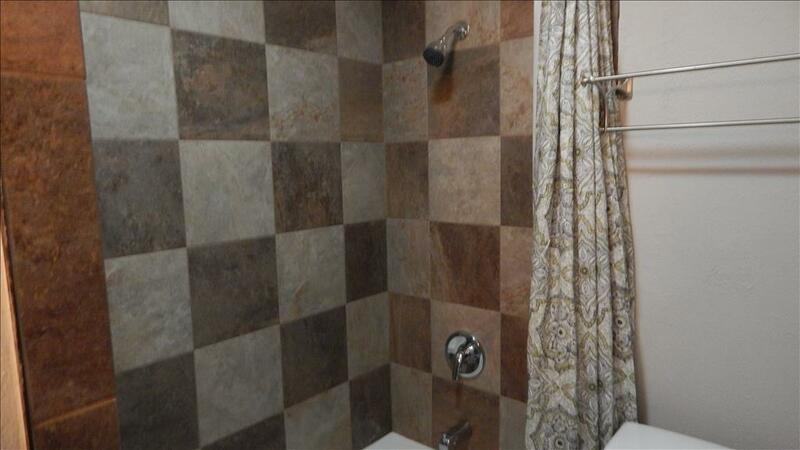 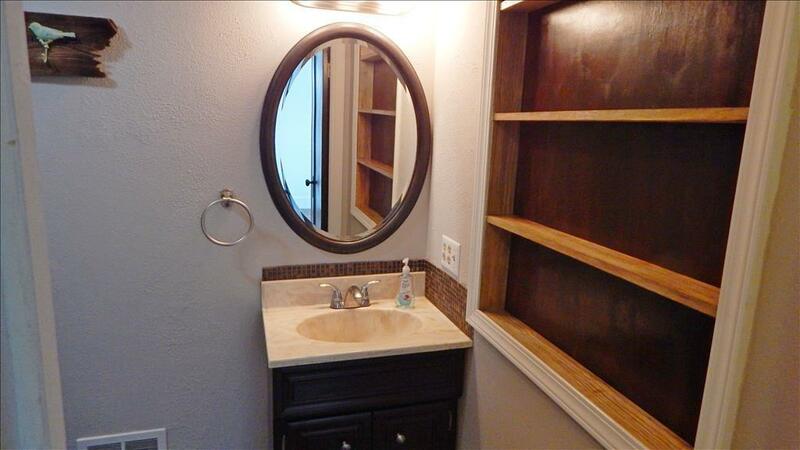 Bathroom remodeled recently with tile surround. 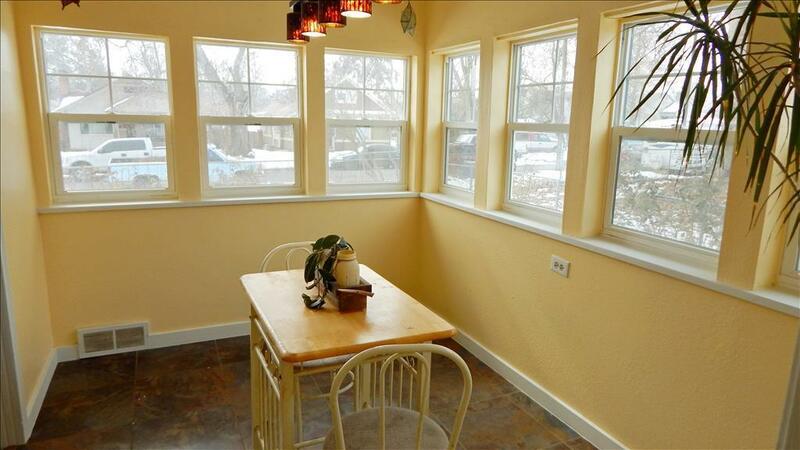 All modern windows on the main level with lots of natural lighting. Beautiful dining room setting with warm colors. 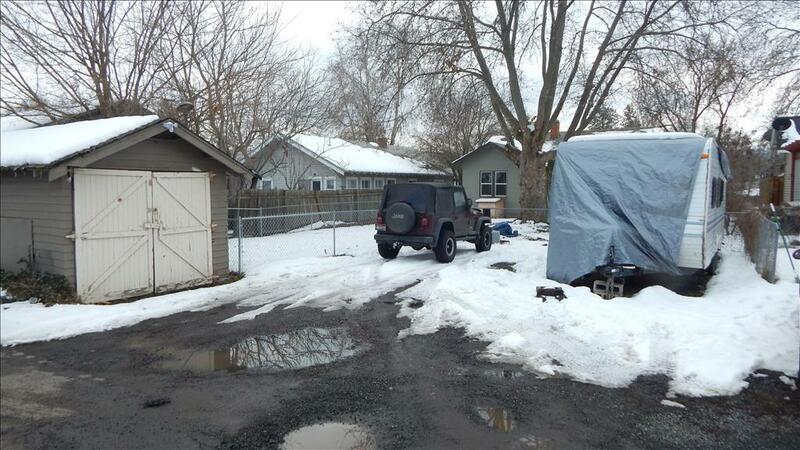 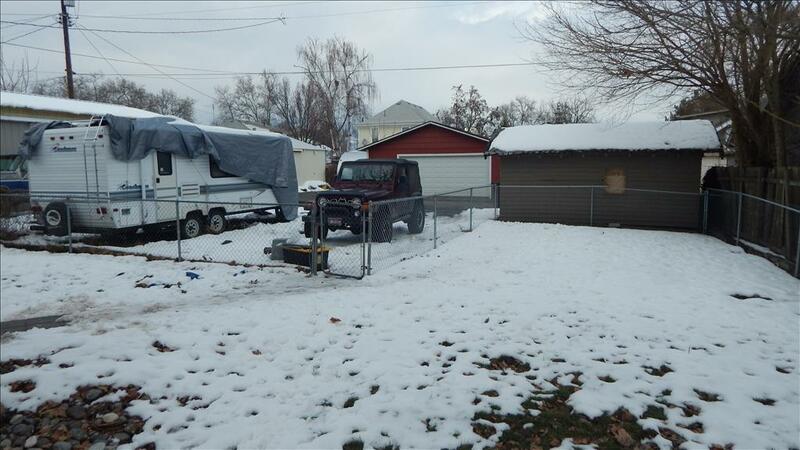 Fully fenced yard with alley access. 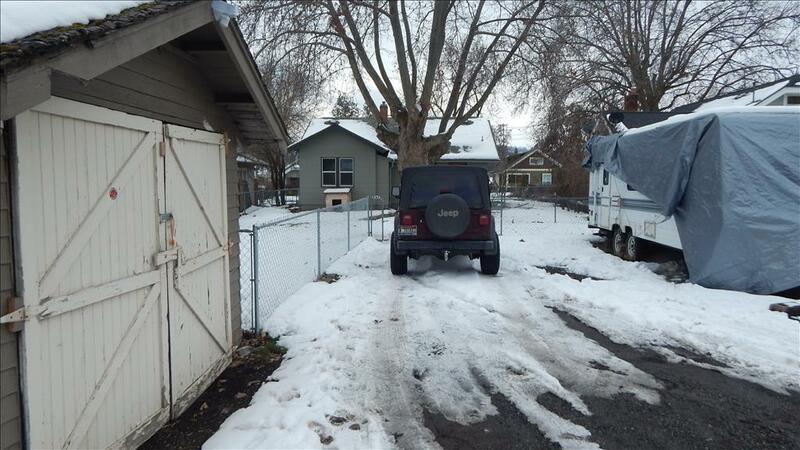 RV/additional parking with alley access 1 car garage on the back of the property. Schedule a showing today.